If byways could claim royal lineage, this one would probably rule them all. Start with the major towns along the route - Durango, a well-preserved descendant of the Old West; picturesque Telluride, renowned for world-class skiing and film, jazz, and bluegrass festivals; and Silverton and Ouray, Victorian jewels tucked in deep alpine valleys. Add another crown - Mesa Verde National Park, home to one of the densest collections of prehistoric ruins in the U.S. - and five million acres of undisturbed national forest. Then there are the roads themselves, snaking through the woods in the shadow of impressive 14,000-foot peaks. 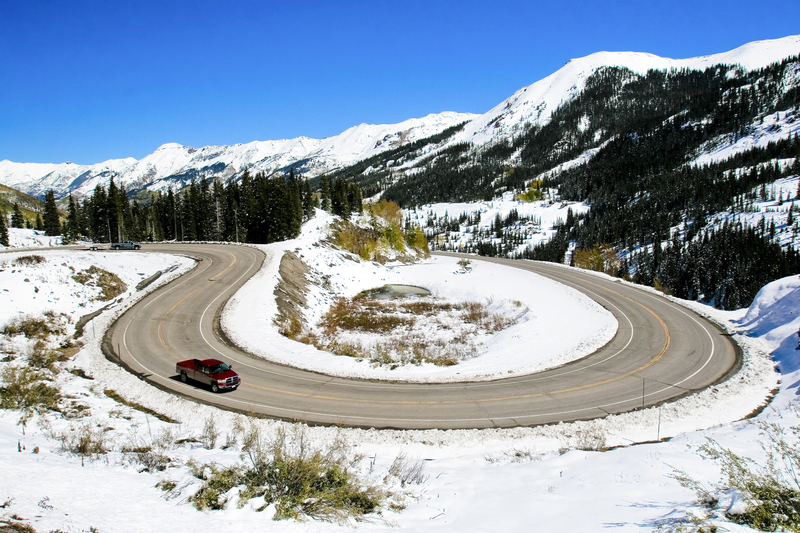 The segment from Ouray to Silverton is called the "Million Dollar Highway." But you can't put a price tag on this experience. The San Juan Skyway was designated by the U.S. Secretary of Transportation as an All-American Road, the highest level of designation, in 1996. 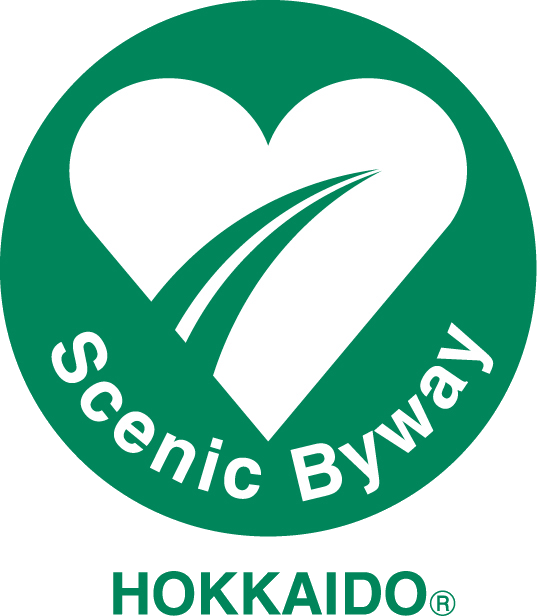 It is one of eleven America's Byways® designated in Colorado. Be prepared for summertime afternoon thundershowers. Inquire about road conditions in winter.